The Auto Enhancement feature of Google+ can often smooth the roughest edges of a less-than-perfect picture, like red-eye and poor lighting. Now, Google’s applying that same cloud-powered intelligence to your videos. 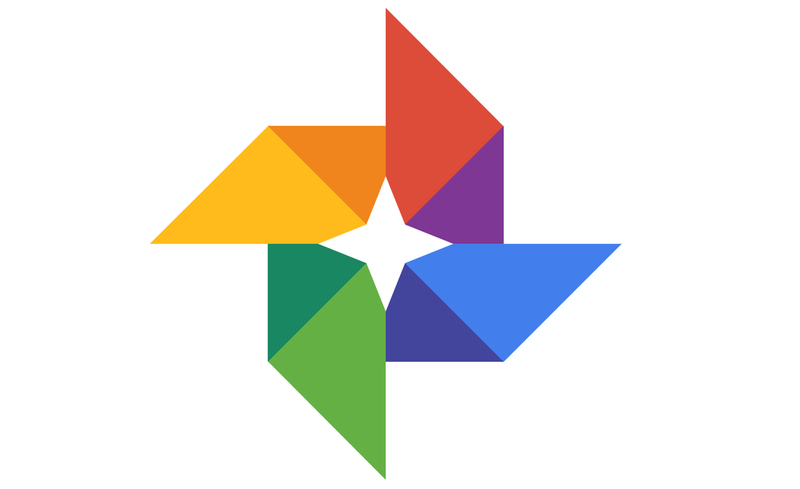 Announced last week in a post by Software Engineer for Google+ Photos Tim St. Clair, Google’s social network is gaining auto enhancement and backup for video. That entails automatically improved quality for clips uploaded via the official application or web, which can be viewed side-by-side with the originals on a desktop computer. Taking advantage is as simple as opting in to automatic backup through the Google+ app, but manually uploading older material requires a bit more work. On mobile, open a video within the Google+ Photos, tap the menu button, and select Auto Enhance from the dropdown. On the Web, open a video in Google+ and choose Auto Enhance under the “More” tab.